We offer a rotating menu of genetics, highlighting a sativa and indica varietal on a quarterly basis. Each of these strains can also be purchased as cured flower or in various infused products at our dispensaries. The THC% by weight is an average of the lab results that we have collected on all of the individual harvests over time. Results will vary based on growing method, environmental factors, harvest time and moisture content. Please note: due to high demand, some of the below genetics will not be available upon a two-week request. Other strains not pictured will be offered for purchase. Please contact us at (844)789-9333 ext. 709 with any questions or to receive more information. CVD/SVW Exclusive strain! Snow Drop was bred from G13 and Northern Lights and bears the resinous buds that personify a true hash plant. 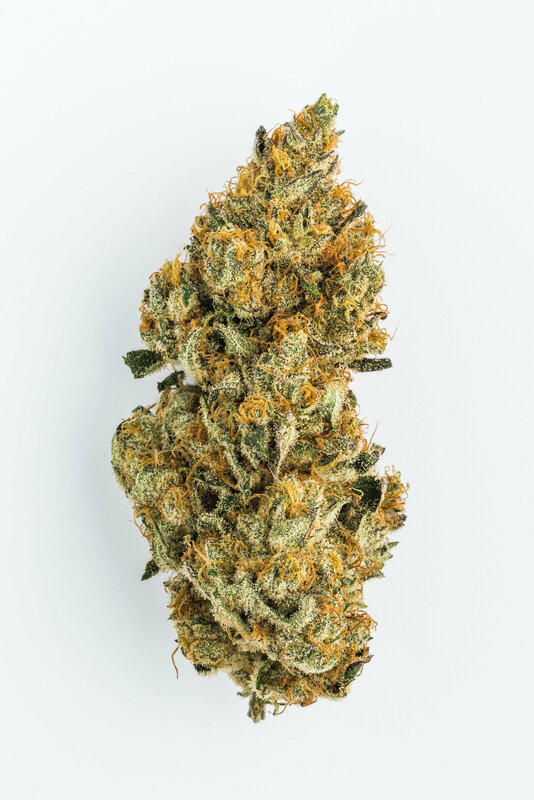 Its aroma has been likened to Vermont wild strawberries and freshly baked bread, with medicinal qualities that make it a staple for patients seeking the pain-relieving benefits of Indica-dominant strains. Dancehall is a colorful, award-winning strain bred by Reggae Seeds, combining Juanita La Lagrimosa (a Mexican-Afghani-Spanish hybrid) with Kalijah (Blue Heaven crossed with a Mexican-Afghani hybrid). As it’s flowers develop, vibrant shades of green, blue, purple, and red appear below its crystals. The buds are tight and dense. Named after a particularly upbeat subgenre of reggae, Dancehall is appropriate for day time medical use. Its delicate, perfume-like aroma holds notes of citrus, incense and mossy woodlands. 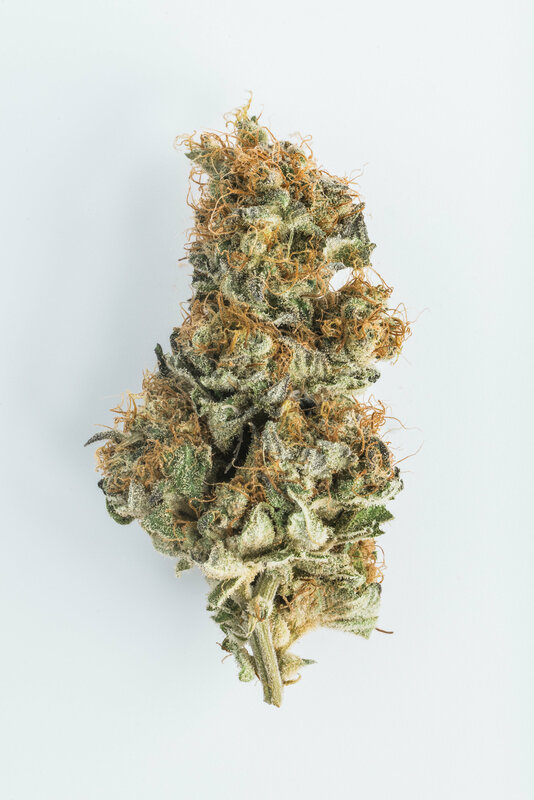 A new breed recently released on the market, this Indica-leaning hybrid is a cross between classic Cheese, Skunk #1 and Pineapple from Barney’s Farm. 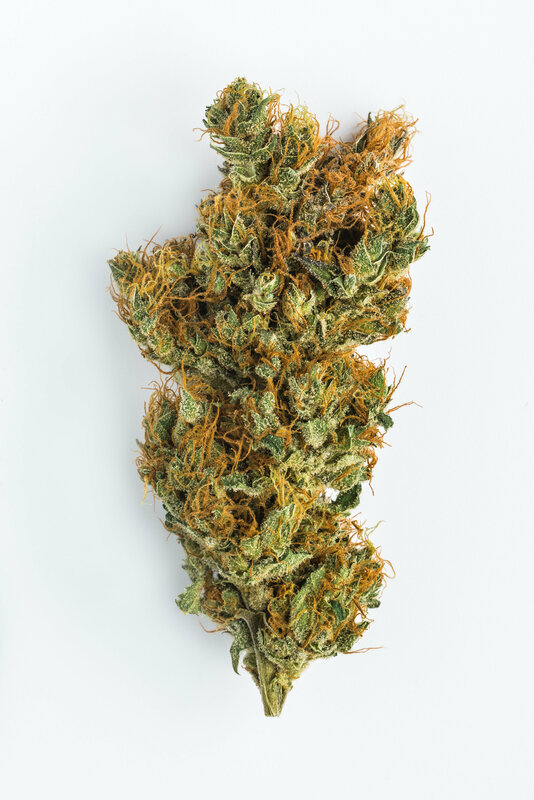 Flavors and aromas mingle citrusy skunk, earthy cheese and sweet pineapple. This strain offers a balance of a heavy body sedation with stimulating cerebral effects. A 70% indica CBD-enriched descendant of a Brazilian sativa/South Indian hybrid developed in Switzerland. The increased ratio of non-psychoactive cannabidiol in this sativa-dominant strain was achieved by breeding, stabilizing and testing the influence of Cannatonic, a plant notable for its CBD content. Notes of onion and sesame punctuate the aroma of this distinct cannabis. Grows best in mild, temperate indoor conditions. Is your Sour Kush the same as ours? 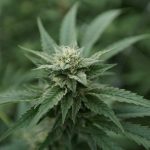 Through decades of breeding, original strains have experienced genetic drift, resulting in dramatic differences in a particular strain across markets. CVD is in the process of mapping our genetics to ensure consistency in each specific strain brand name. So you can trust us when we say it is Blue Dream or Dancehall. We submit plant samples to Phylosbioscience, an agricultural genomics company based in Portland, Oregon. Phylobioscience uses Next Generation Sequencing technology to read the genome of our plant sample and then carefully analyzes the genetic relationships to every other sample in the database—from landraces to modern day varieties. A digital genetic report gives us a comprehensive profile of our variety including closest relatives, clonal relationships, uniqueness score, population origin, variation and distant cultivars. Clones are priced at $25 each or 5 for $100. Sales are by appointment only and must be pre-ordered a minimum of two weeks before the scheduled appointment as supplies are limited. Transporting clones in a locked container is no longer a regulation as of July 1st, 2018. While patients do not need their transportation container to be locked, the clones still need to be kept out of site while transporting. We ask that all patients transporting clones bring a container to their dispensary appointment – a simple cardboard box or paper bag is sufficient. And we can even deliver directly to you. 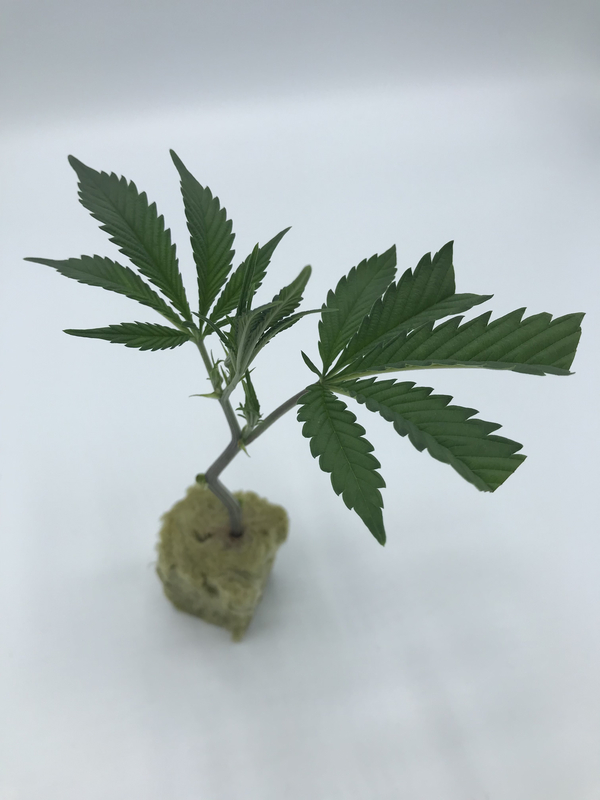 The clones you are receiving are cuttings that are roughly 14 days old, rooted in rock wool cubes and treated with a pH adjusted (5.5-5.8) watering. Clones should be transplanted as soon as possible and watered with a distilled water source. If you are going to use tap water, we suggest that you have it tested to understand the mineral/chemical content as well as the pH. The clones are treated with a predatory mite to help combat and control major pests that may find a home in your garden. It will be beneficial for these mites to breed in your soil so that they can continue to protect your garden. Once clones are watered into soil for about a week, you can begin to feed your clones with fertilizers, teas, or whichever nutrient technique you choose to employ. These are mature plant cuttings and can be flowered right away depending on your overall grow room size. It is recommended that they are given several weeks to vegetate and begin to acclimate to your growing area. The CVD lab provides cannabinoid profile testing for home harvests. 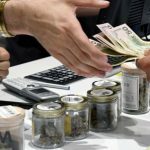 Buy 7 clones get one free test. 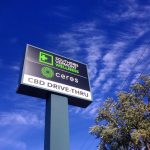 We’d really like to be your dispensary of choice so thought we’d share some of the benefits of selecting us as your local dispensary. Most appointments available in the state, open 6 days/wk, Sundays coming soon! We were the first to sell clones! High quality, non-toxic concentrates…Distillates coming soon! 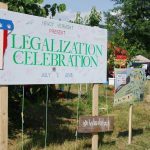 To designate us as your dispensary, you must do so through the Vermont Marijuana Registry.